Friday, Feb. 15, at 7:30 p.m.
Saturday, Feb. 16, at 3 and 7:30 p.m.
Sunday, Feb. 17, at 3 p.m. Daughter of a lighthouse keeper, the mysterious Ellida Wangel is persistently drawn to the freedom of the sea, away from her husband and stepdaughters. 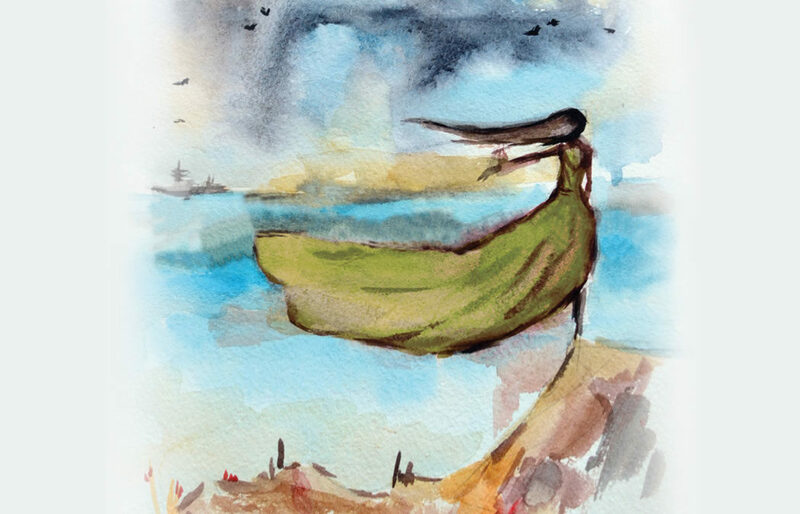 People in her small town refer to her as “the lady from the sea.” As her shadowy past begins to emerge, so does a compelling, past love from the sea. Where will she find her true freedom? Tickets are $10 for adults and $5 for students and seniors. They can be purchased at pagetheatre.org or by calling the Performance Center box office at 507-457-1715 from noon to 6 p.m. Monday through Friday. This performance is presented by special arrangement with Samuel French, Inc.